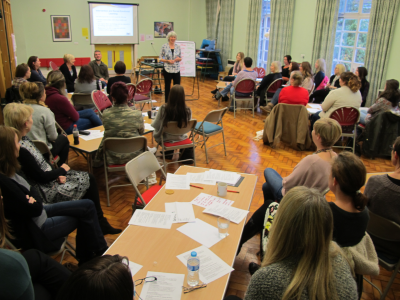 I am committed to providing informative, worthwhile training to practitioners from all Early Years settings. The aim in each course is for participants to understand how to implement what they have learned and to know why it will make a significant positive difference to their practice. 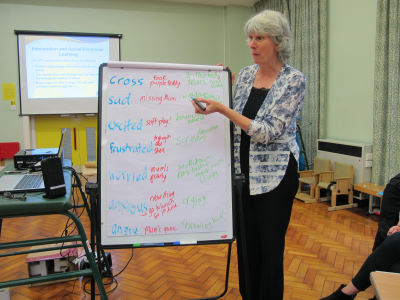 With over 20 years of early years training experience working with teachers, playgroup and pre-school workers, childminders, day nursery staff and parents I bring a wealth of experience to my work. Training workshops can be run at your setting or on behalf of your organisation at a convenient venue.